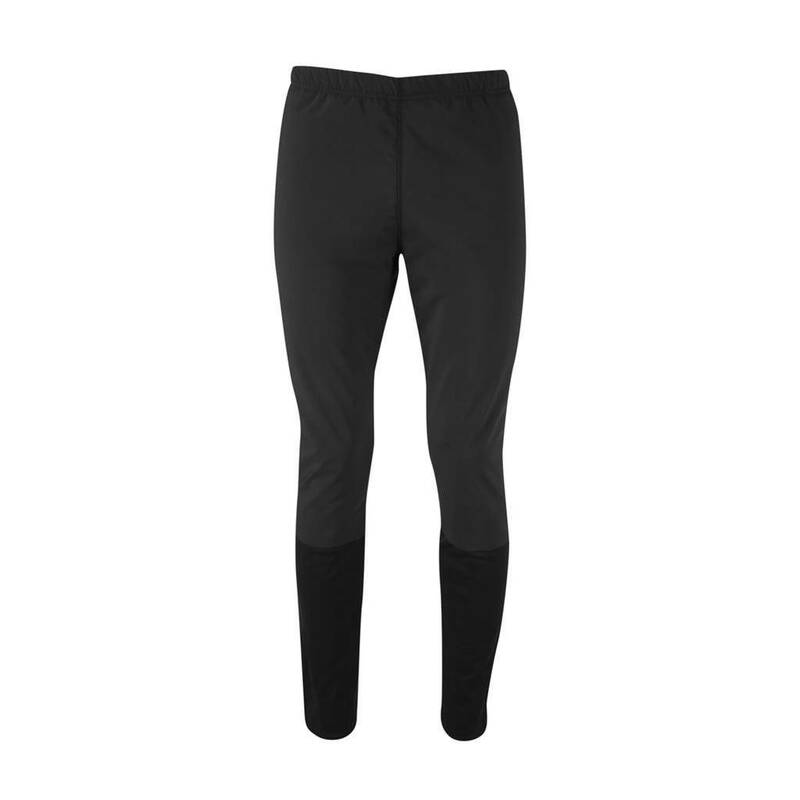 Warm hybrid pant with extra warm front panel. 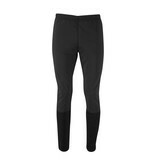 This pant is good for Nordic x-country in wind-chill or as over-pant for warming up. 4-way stretch fabric at tights with 40g Microtherm wadding. Other parts with windproof and breathable Stormwall® Softshell Warm with brushed Active Dry fleece backing. Material is excellent against wind and snow. Open knee construction for ventilation and easy movement. Zipped media pocket at back and mesh inside key pocket.